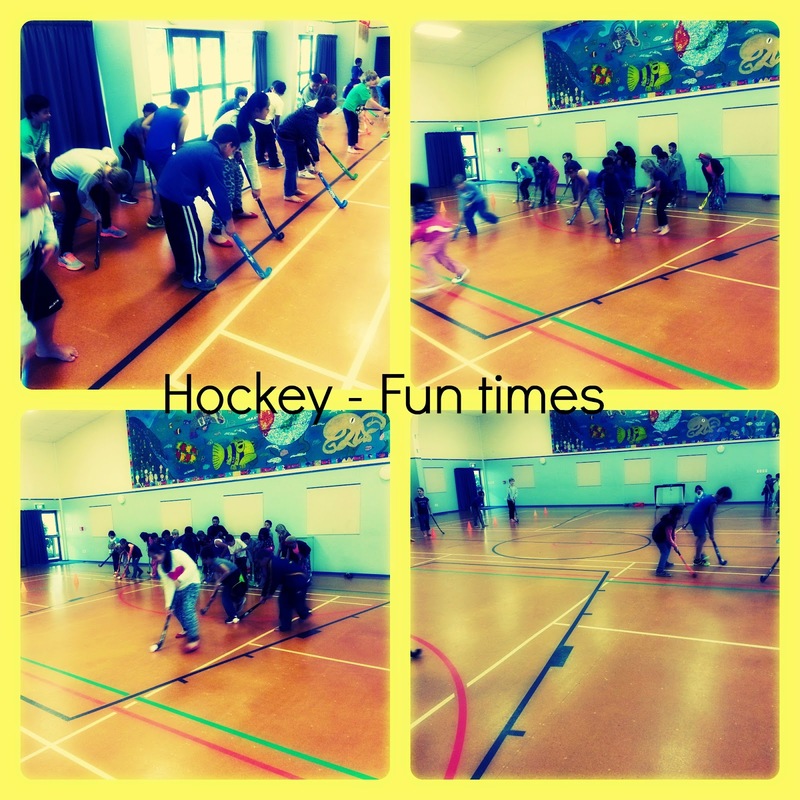 We are now learning to play hockey for the next 4 weeks. Here are a few photo's from last the 2 weeks. We are practicing how to control the ball, how to dribble and pass. Most important thing we need to remember is to keep our sticks on the ground. Safety first! Thank you for your comment Liam. Do you play hockey at your school? Hockey is such a fun game. 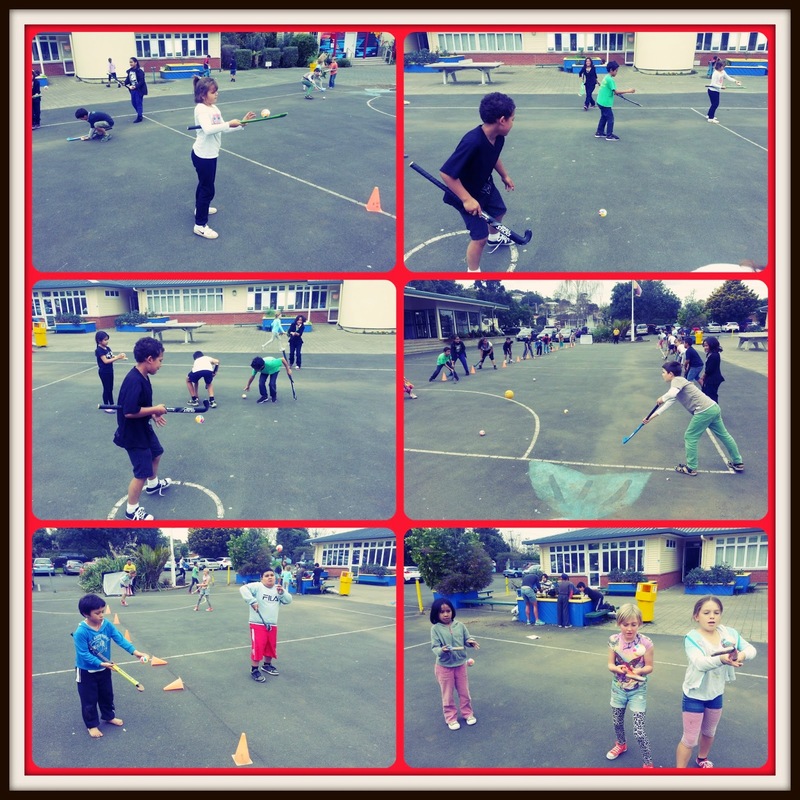 Last year we had the hockey coaches come to my school and taught my class a range of skills. I enjoyed taking part in their drills with my class.